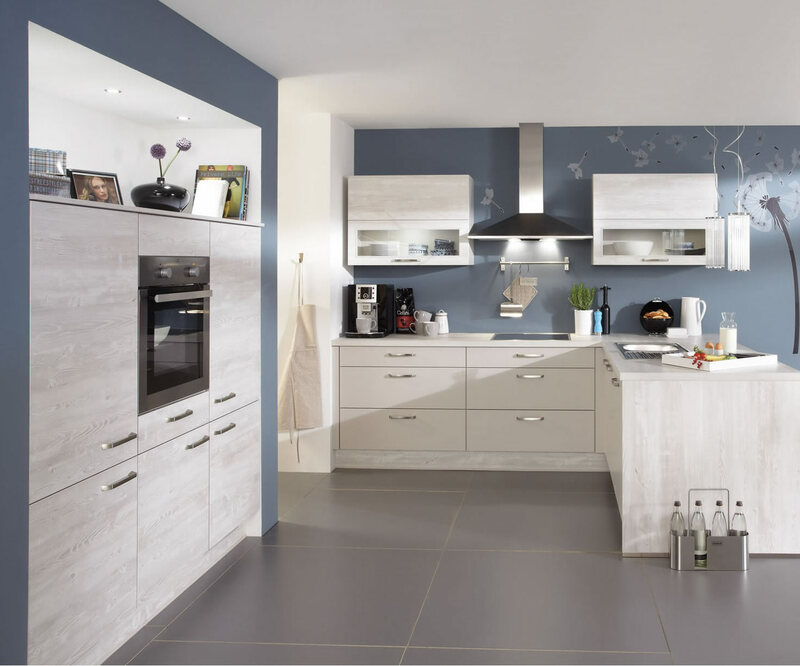 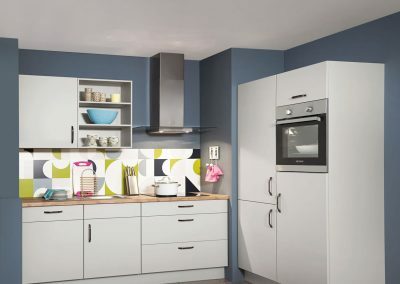 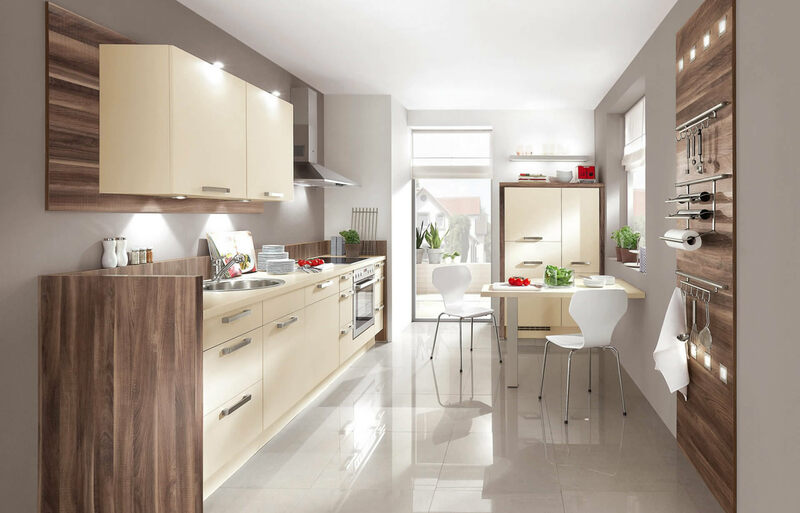 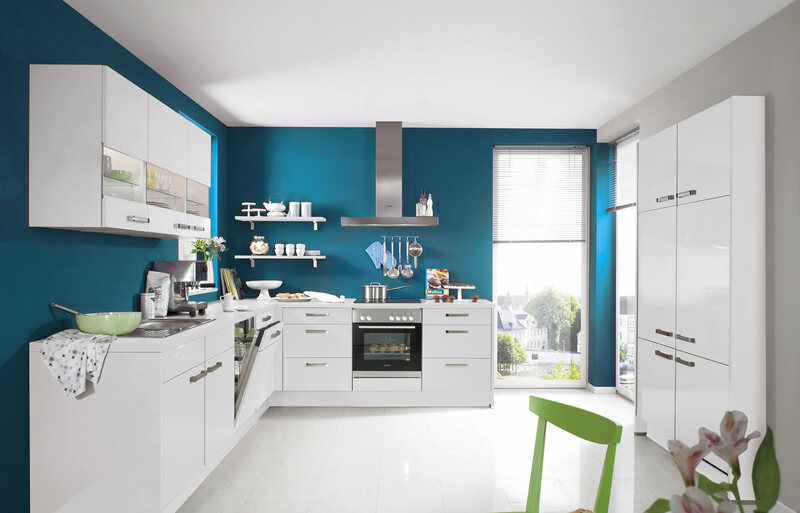 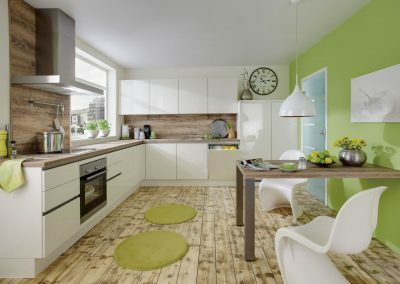 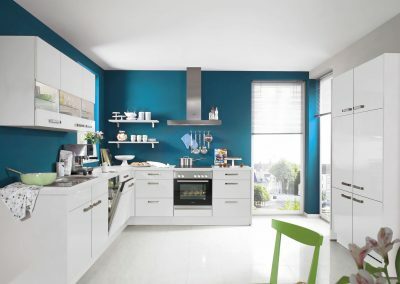 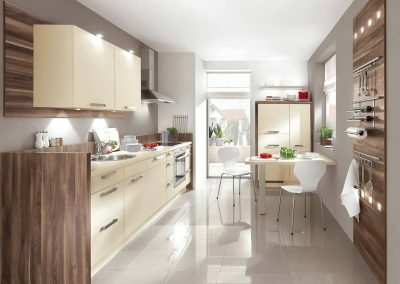 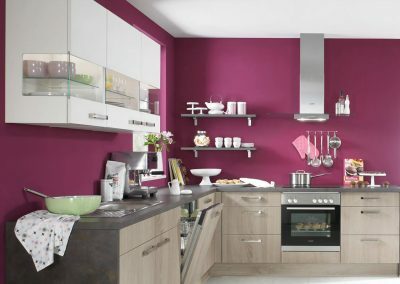 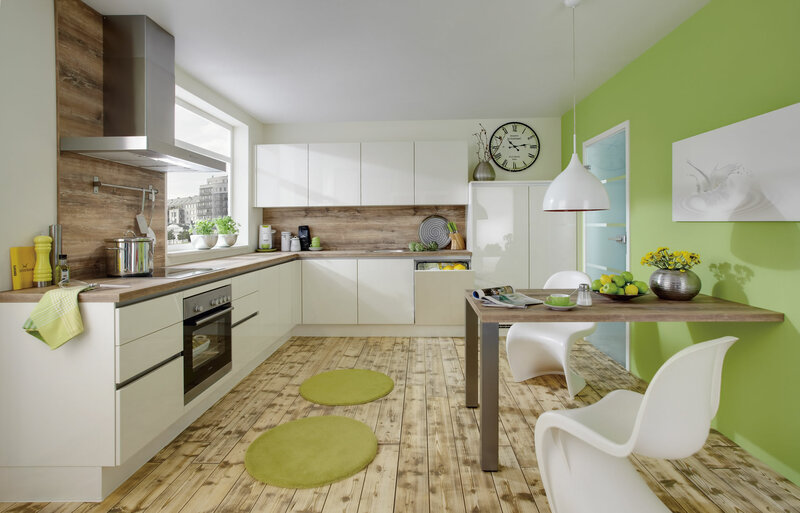 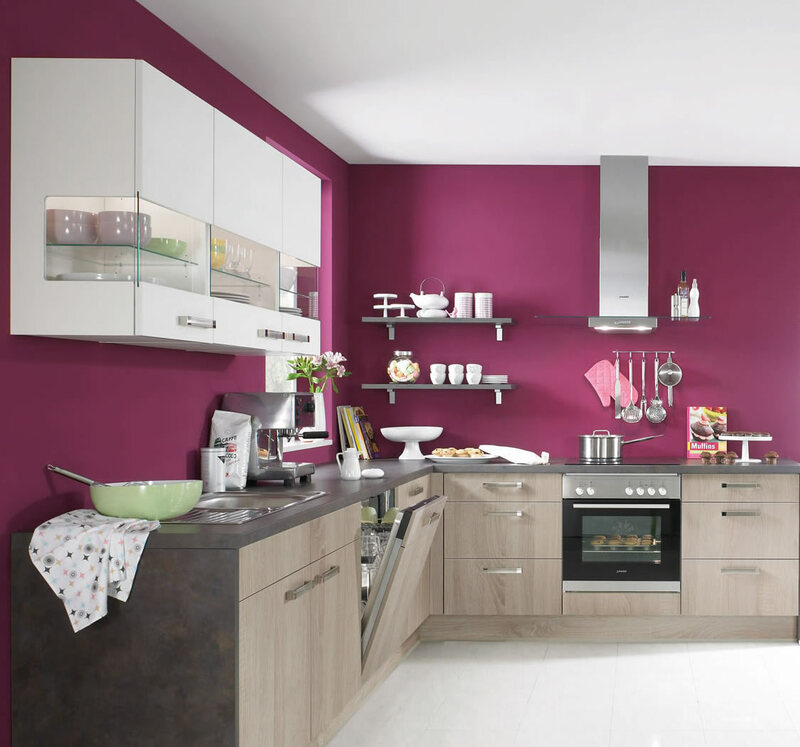 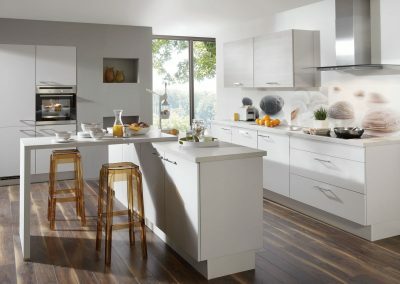 At Kitchens Lanarkshire we have a large up to date selection of modern kitchens. 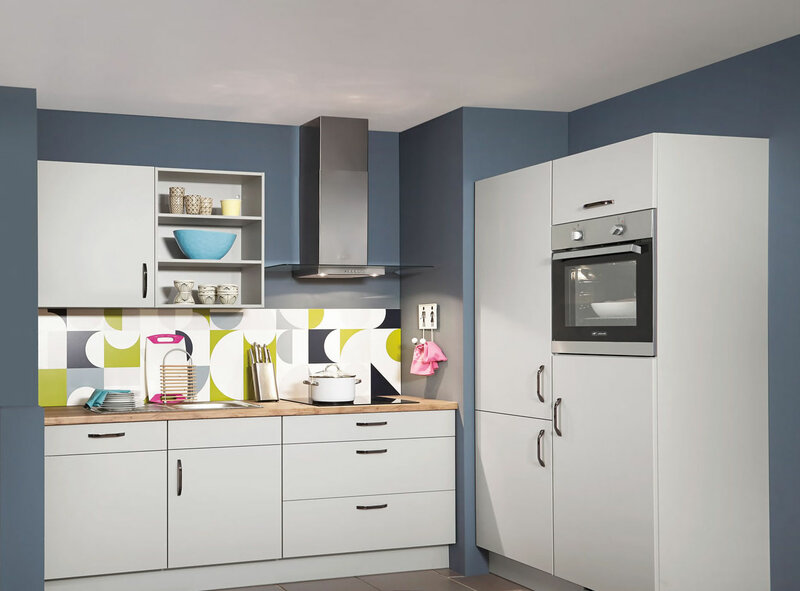 We can design supply and fit your new modern kitchen in a total time scale of around four weeks and our design and planning service is free. 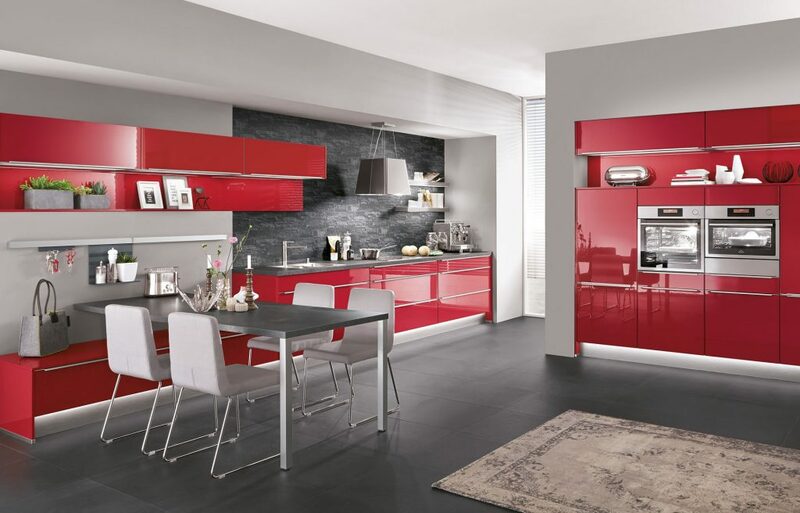 Fitting usually takes anything between 3 to 6 days depending on the size and alterations required. 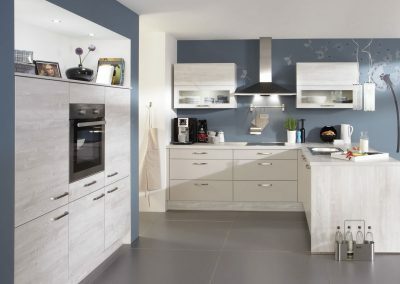 Furthermore, due to manufacturing kitchens in our very own factory we are adamant that we can beat any genuine like for like modern fitted kitchen quotation. 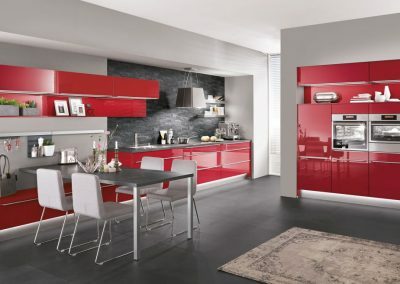 From high gloss acrylic to matte kitchen doors and modern inbuilt or free standing appliances, you’ll be able to get the exact look and style you want in your home. 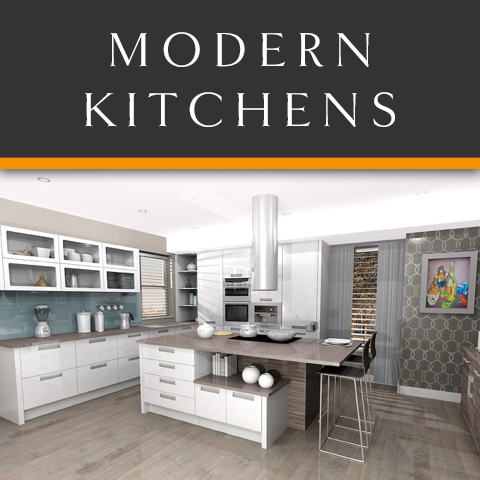 There is a selection of modern kitchens displayed below, please remember that this is only a very small selection to give you an idea of the dozens of kitchen designs, ideas and styles that are available for installation. 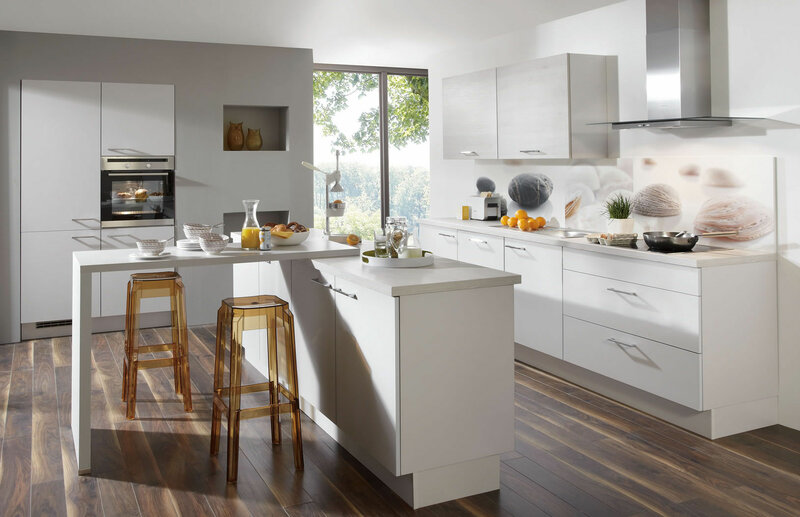 Whether your looking to visit our showroom in Strathaven or would like a free planning and design service in Biggar, Stonehouse, Lanark and the surrounding areas of Lanarkshire then please don’t hesitate to give us a call on 01357 238491.